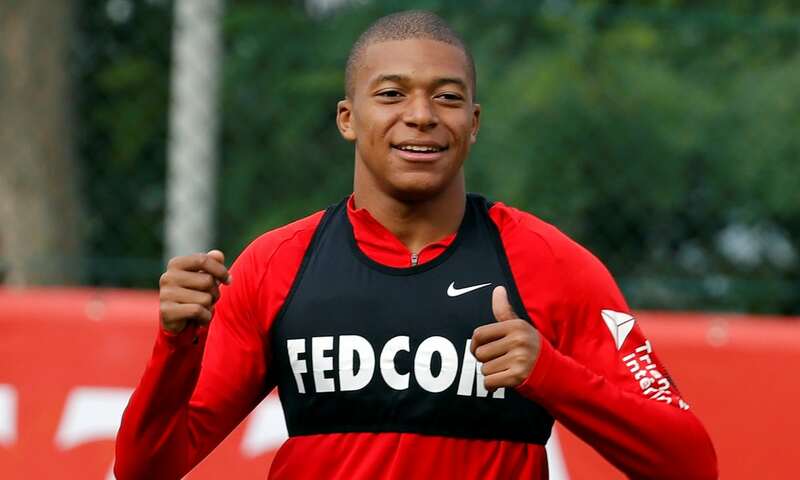 Life in Monaco is slowly catching up after the summer and here we selected 10 most interesting stories to keep you updated. In honour of the organ music festival, there was recently an exciting display of teamwork between a player of organ music and a visual artist. The first participant was playing on known terrain, fingers applied to the keyboards of the organ. 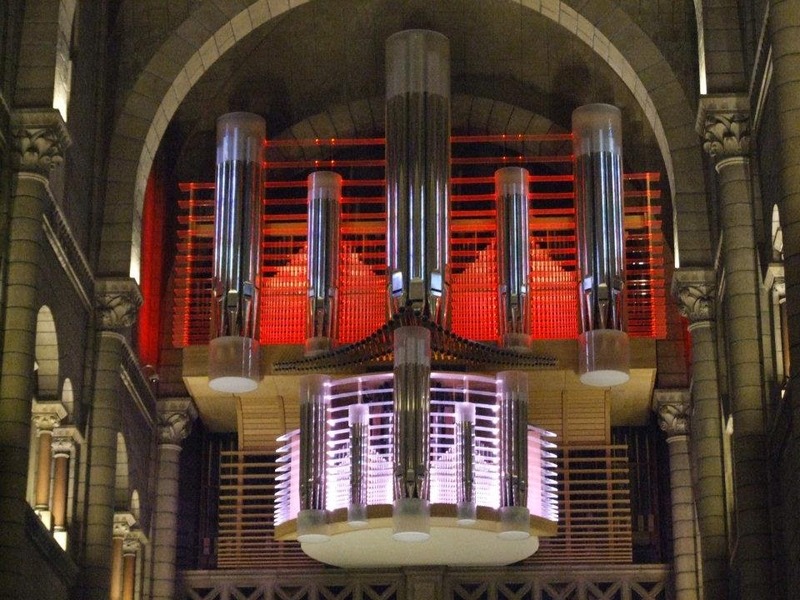 The presence of the second protagonist was enough to confuse the visitors of the Cathedral of Our Lady of Immaculate Monaco on the occasion of the final day the international organ festival. The visual artist Berna had come from her native Lyons region to transcribe her emotions while listening to the music of the organist Thierry Escaich on a large blank canvas. The Visitandines arrived in 1663, and they have a long history. What many people don’t know is that the Lycée was once a monastery and it was constructed explicitly for them. So they arrived, at the will of one man, prince Louis I, who succeeded his grandfather Prince Honoré II and was appointed in 1662. In 1663, he decides to bring in the Visitandines to the first monastery for women for the first time on the Rock. So they installed themselves in a little house, they had absolutely nothing, because it was a closed order and nothing had been prepared for them. Bringing the Visitandines here was the will of the Prince, this is well-known, but it was equally his wife’s desire. You can participate in the school bag donation drive by heading to your local shop! 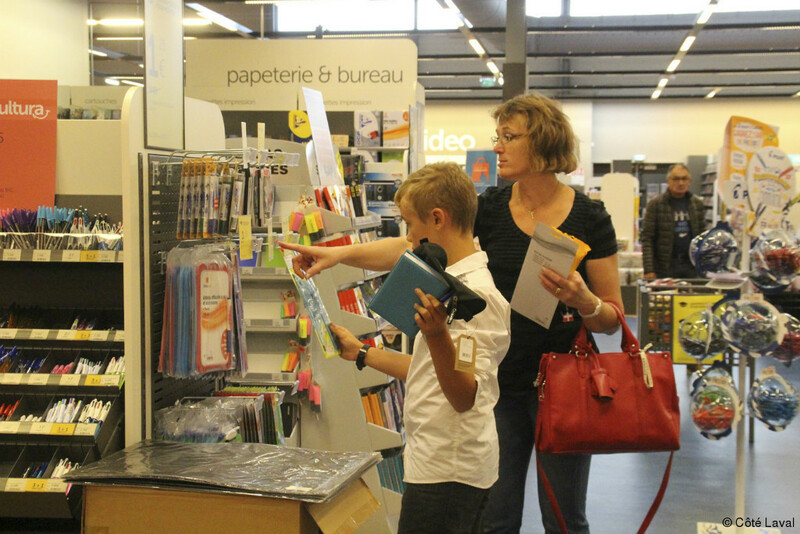 On a Thursday afternoon in the end of August on the shelves dedicated to the new school year of the sign Carrefour of the shopping centre of Fontvieille. Sandrine has begun buying school supplies for her two children. The list of supplies is not too demanding. She can find the favourite satchel of her daughter, who is starting seventh (CM2, ed), in this shop, said the mother, a former French teacher in Italy. The exhibition “No man is an island” celebrates the artistic works of students from the Graduate School of Visual Arts. Enchantment guaranteed until 24 September. 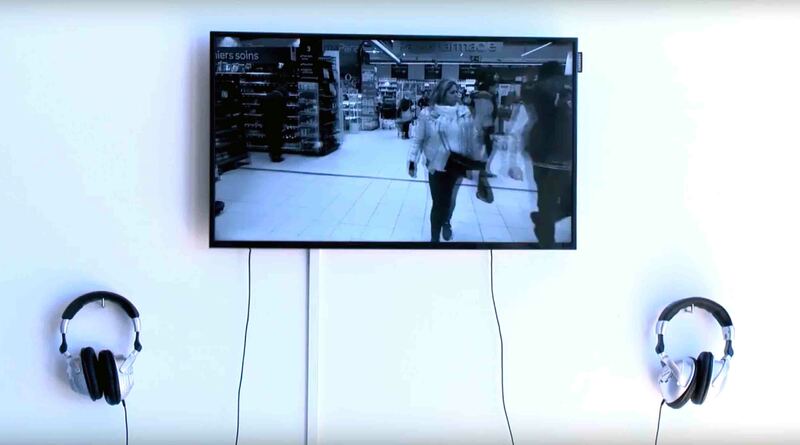 To question the immensity of the world, through video, painting and disguises. 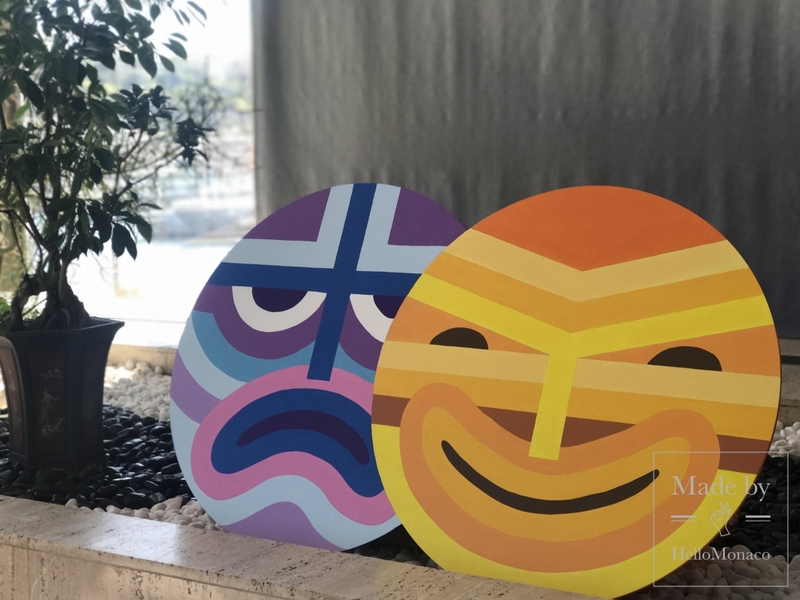 This was the challenge initiated and brilliantly carried out by graduate students from Monaco’s Graduate School of Visual Arts in the exhibition “No man is an island”, which runs until 24 September at the exhibition hall of the exotic gardens. There are 24 theatrical troops and 48 exciting performances – the heart of the Mondial du Theatre in Monaco which is also known as the International Festival of Amateur Theatre. The best amateur actors from all over the world have come to demonstrate their creativity and emotions through their productions. From 21 to 30 August, on the best stages of the Principality, each country will perform twice to ensure that the maximum number of spectators can attend their performances. Different cultures – different opinions. Every theatre is looking for the way of entertaining in its own way, and every actor has their own expectations. The festival, launched for the first time in 1957, stands on 3 principles: they are also the main missions of Mondial du Téâtre: confrontation, exchange of skills and education (workshops for the troupes). Late last week, beaches, normally full in the middle of summer, were almost empty. On Thursday, a decree was passed by Menton and Roquebrune following a wastewater spill from the Bastion purification plant in Menton. A princely visit. Last week, Prince Albert of Monaco made a passing visit to Lake Paladru. The former member of the Monaco bobsleigh team visited his longtime friend, Gérard Christaud, who lives in Bilieu. The two men became friends through one of their common passions: bobsledding. 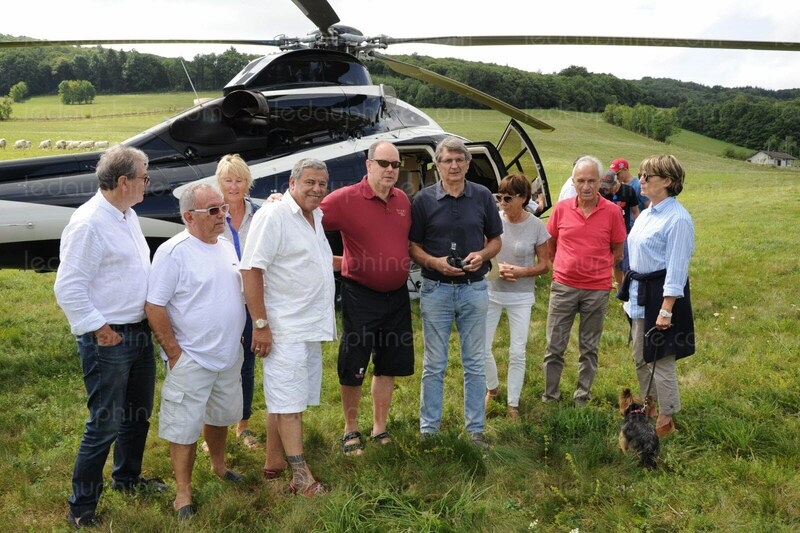 During his visit, the Prince participated in several activities such as: swimming, a reunion, a visit to Voiron and more.